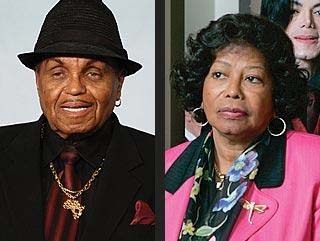 In a new video interview published by “News of the World,” the late Michael Jackson's father, Joe Jackson, went on record saying that his son died as a result of his wife Katherine's inaction. In the interview, Joe claims he begged his wife to help get their son into rehab for an alleged prescription pill addiction, but the final straw came when the pair saw their son laying on a mortuary table. Joe told the paper his wife kept a distance from their son prior to his death for fear of invading his privacy. June 25, 2010 will mark the one year anniversary of the late singer's death.